Thanks to your hard work, the pressure is at an all-time high in Jefferson City! First off, Constitutional Carry legislation (HB 1468) is still active in the Senate Committee and awaiting a vote, and we’re hearing first hand reports of how many calls, emails, and Facebook messages they are getting from you. At the same time, we’ve been growing concerned about the calendar for some time. Session is expected to adjourn at 6pm, Friday, May 13. If HB 1468 passes out of the Transportation, Infrastructure, and Public Safety Committee it still needs to age for a bit before it’s ready for a Floor vote. That may prove difficult in light of the calendar. That’s why, after lengthy conversations with our lead bill sponsor Rep. Eric Burlison, we have launched another prong in our fight to pass Constitutional Carry this year. SB 656 is the only gun rights that’s come out of the Senate this year. It deals with fixing the fees on concealed carry permits and gives military service members extra time to renew their permits if they expire while they are deployed on military service. This bill has already passed the Senate. Yesterday Rep. Burlison, the Floor manager of this bill in the House, added Constitutional Carry legislation to this bill via an amendment and the House passed it again! 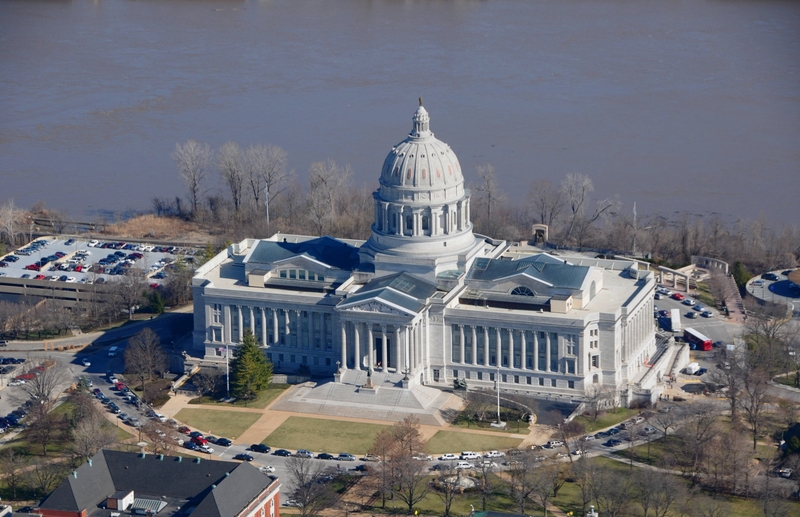 More than that, this bill was also amended to include the Missouri Firearms Coalition’s 2017 legislative agenda item: Stand-Your-Ground law! It has several other pro-gun amendments on it as well. This bill, SB 656, passed the House last night by a large majority and has been sent back to the Senate for consideration. This is a major development – and has been made possible because EVERYONE in Jefferson City is hearing from their voters about Constitutional Carry legislation. Thank you for maintaining the pressure! At this moment, we’re expecting SB 656 to receive a procedural vote to be sent immediately to Conference Committee next Tuesday. When that happens, we’ll immediately inform you so that you can be contact the members of the committee via phone, email, and Facebook. 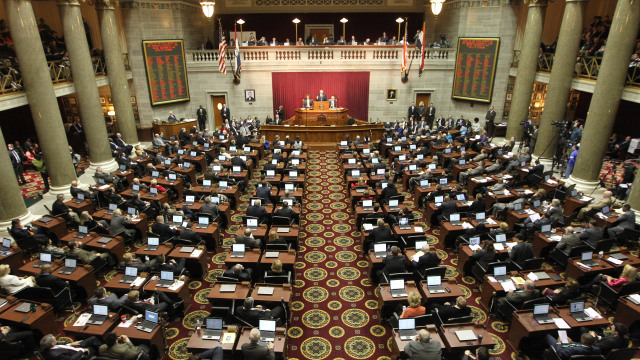 One thing is clear – Constitutional Carry legislation has made tremendous progress in Jefferson City this session because of the members of the Missouri Firearms Coalition. 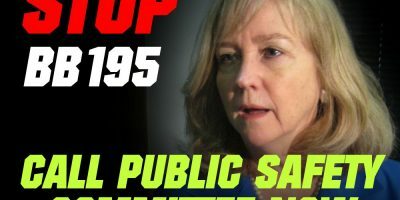 Many legislators who scoffed at this legislation in January are, quite simply, STUNNED at the amount of grassroots heat they are feeling from their districts. That’s all due to your persistent support of the 2nd Amendment. The Missouri Firearms Coalition and you, our members, have a different philosophy. We expect our elected officials to do what we elected them to do. Period. That is why legislation is moving right now. But we can’t back down. The Senate now has two options for passing Constitutional Carry. They can pass HB 1468 through their committee and through the full Senate as is or they can pass SB 656 as amended. Either way, the House has now passed this legislation three separate times and the ball is in the Senate’s court. 1. Contacting your Senator right now and insist that he/she support Constitutional Carry legislation, via HB 1468 or SB 656. Please call and then follow up with an email. To figure out who your Senator is, click here. 2. Sharing this email with ALL of your pro-gun friends and family. We need a massive amount of grassroots pressure to hammer this home, so please involve every pro-gun person you know. 3. Considering a donation to the Missouri Firearms Coalition to help us mobilize as many gun owners as possible. We’re using email, direct mail, social media and more to activate gun owners – but we need to do more. Any amount you can chip in, be that $100, $50, $25 or even just $10 would immediately be put to use in the fight in Jefferson City. Please do what you can, right away! It’s an election year, so before you come knocking on my door looking for my vote, donation, and volunteer time, you need to do your job and pass Constitutional Carry legislation! 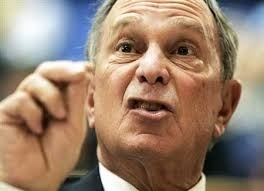 No excuses, no watered down amendments, no bowing to Bloomberg’s front groups. West Virginia, Mississippi, and Idaho have all passed Constitutional Carry in 2016. Just last year our neighbors in Kansas passed this legislation, as did Maine. Twenty percent of the country now has Constitutional Carry law. It’s time Missouri join them. P.S. We now have two paths to advance Constitutional Carry legislation through the Senate, as last night our lead bill sponsor amended SB 656 to include Constitutional Carry legislation! More than that, SB 656 was also amended to include Stand-Your-Ground – a badly needed piece of the gun rights puzzle here in Missouri. Rep. Burlison continues to do a tremendous amount of work to advance your 2nd Amendment rights! SB 656 had passed the Senate, was passed by the House last night and sent back to the Senate. We are expecting a procedural vote on this bill next Tuesday to send this bill to Conference Committee, where they will decide this bill’s fate. We’ll alert you when we have that information so you can contact the members of that committee. In the meantime, the Senate now has two ways to pass Constitutional Carry — HB 1468 and SB 656. Please contact your Senator right now and insist that he/she pass this bill through the Senate before adjournment, with no weakening amendments! And, if you can, please make an emergency contribution to the Missouri Firearms Coalition to help us mobilize as many gun owners as possible as we enter the final week of the 2016 session!